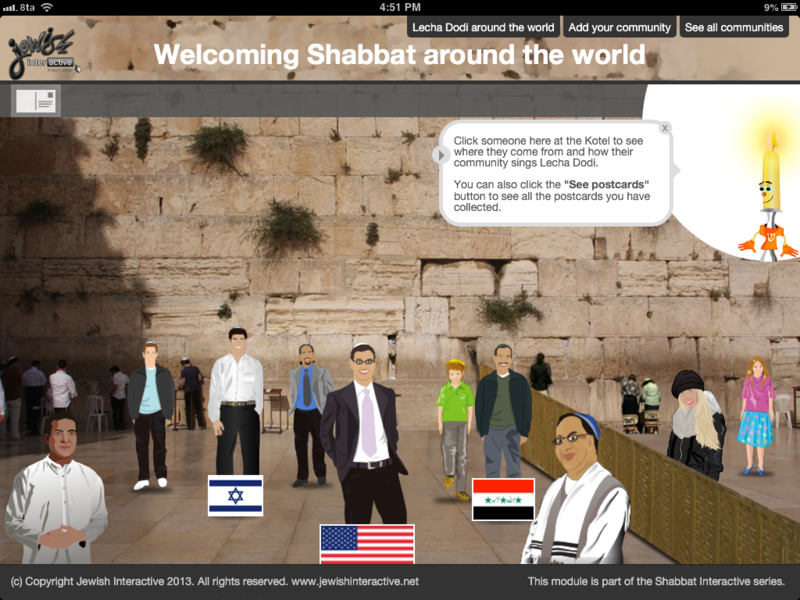 Ji Connect celebrates the diversity of the Jewish people in a visually stimulating and active way, connecting Jews around the world. 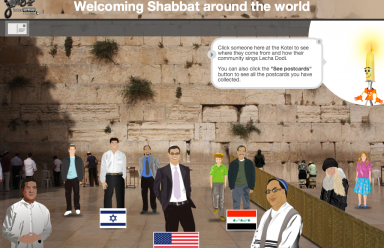 Users tap people at the Western Wall in Jerusalem and are transported to their countries to look at their synagogues, history and customs. 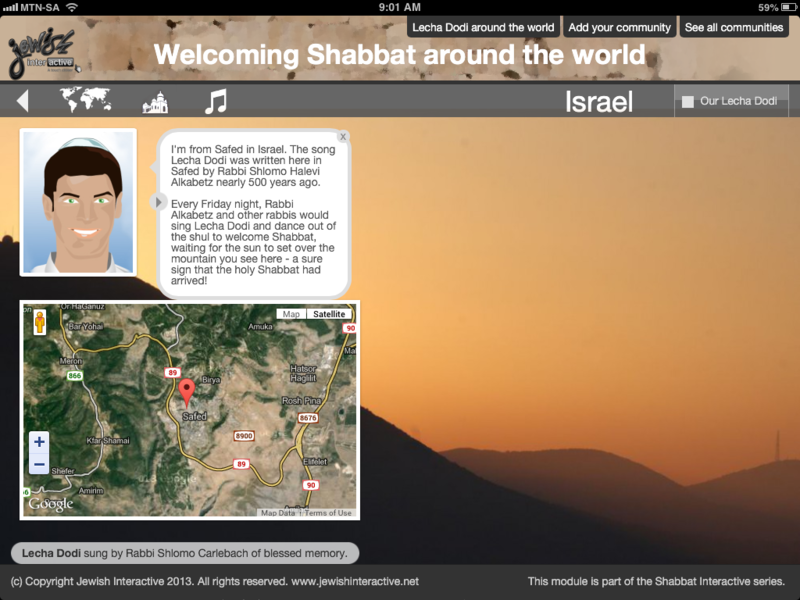 They hear how they welcome the Shabbat in that country, and how they sing the song ‘Lecha Dodi’. 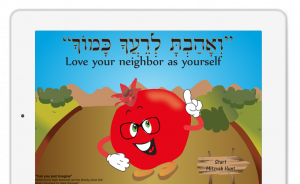 It is a tool to encourage pride in identity, tolerance, and to celebrate cultural similarities and differences. 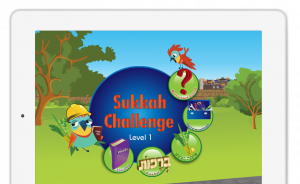 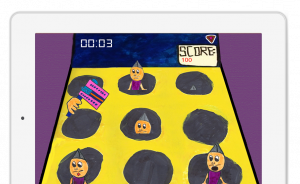 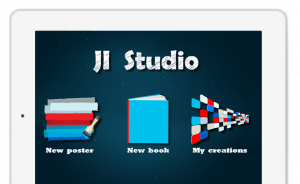 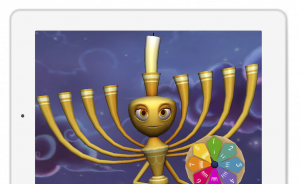 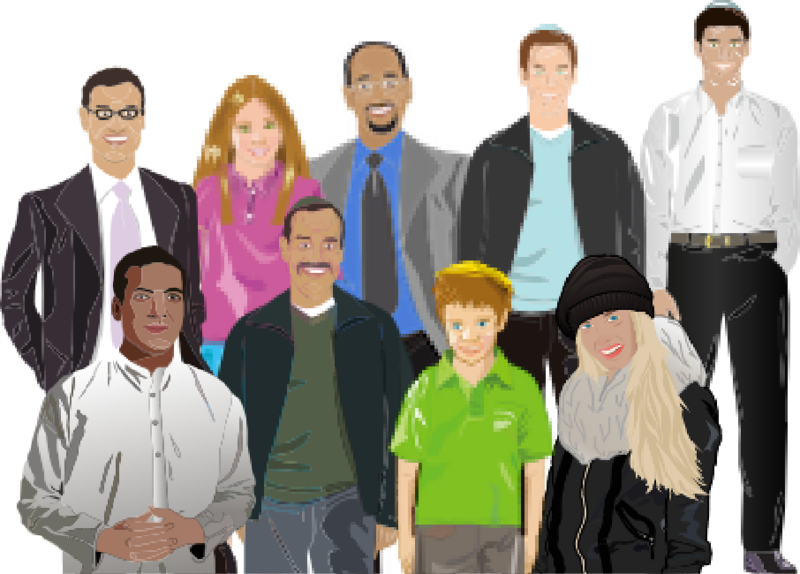 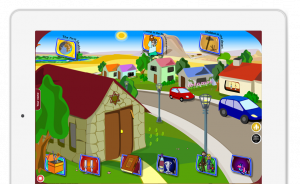 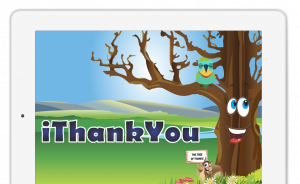 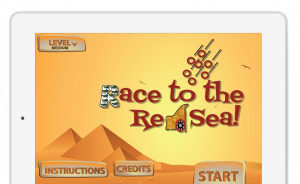 Although aimed at children aged 6 to 11, this app can be enjoyed by Jews of all ages! 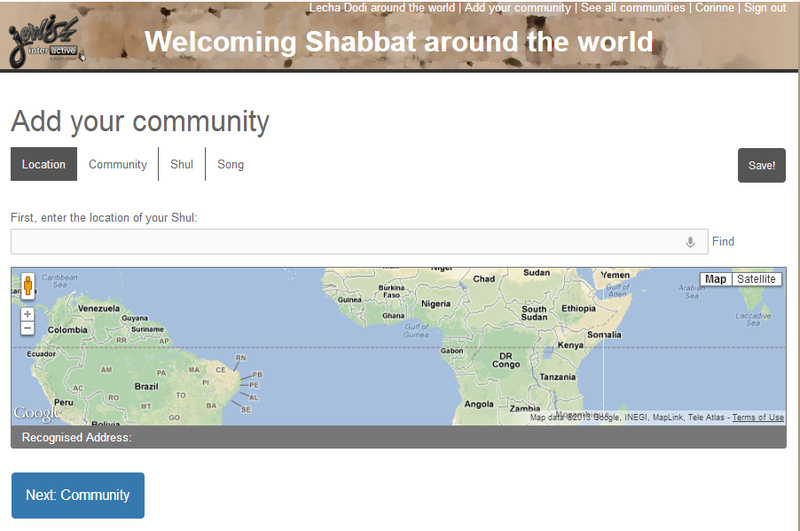 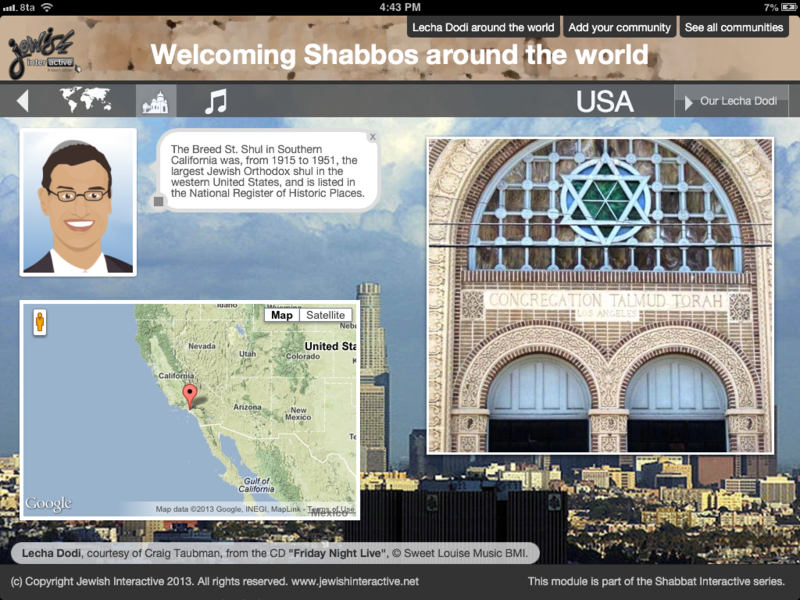 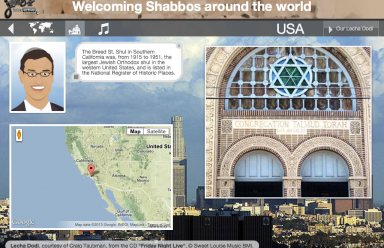 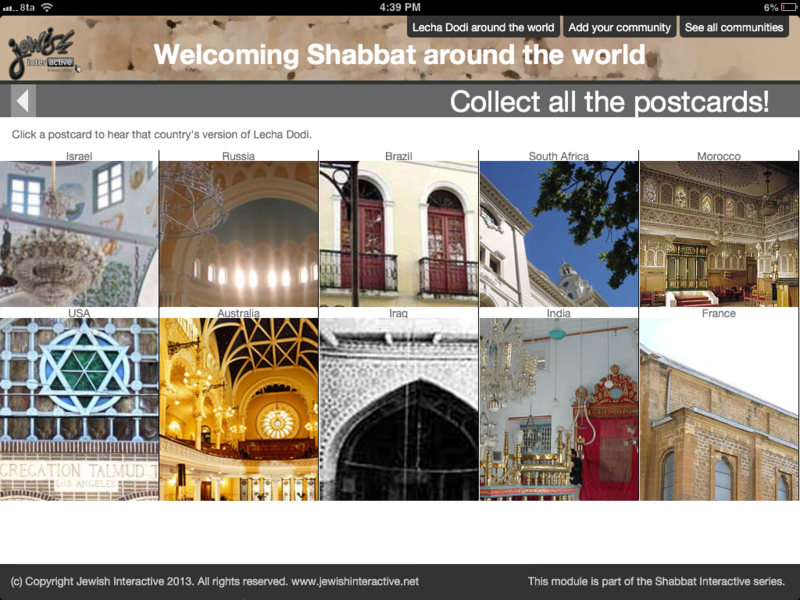 Users are encouraged to contribute their own family and community history, synagogue and their own version of Lecha Dodi to an active database, which can then be visited by users all over the world. 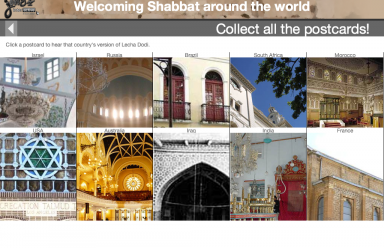 This interactive tool is a wonderful way for children to explore where their families are from, how they arrived in the place where they are now living and investigate the history of their own community and synagogue. 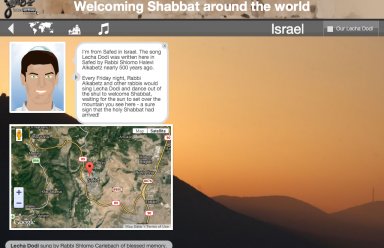 Children learn that even though tunes and customs may vary from country to country, Jews still sing the same song every Friday night, no matter where they are.